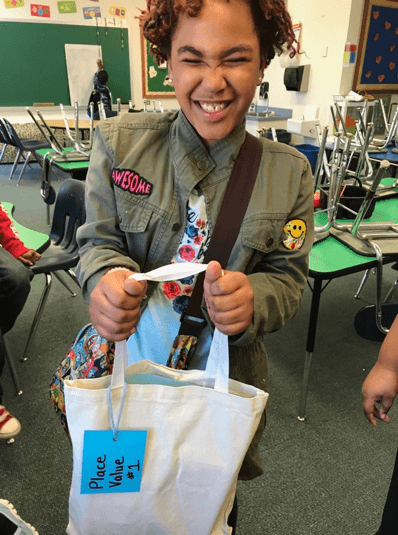 Forty students had the opportunity to use the Math Bags during the 2016-2017 school year. Each bag contained a math concept, skill or strategy covered in the 3rd Grade curriculum. Inside each bag were games, manipulatives, books, and other practicing methods for students to explore, enhance, and challenge their mathematical knowledge. 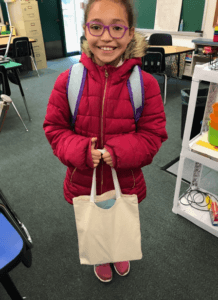 Students also had the opportunity to bring the Math Bags home to share with their families what they were learning.